Lorna Dhami is the practice nurse, and practice manager, of one of the four practices at Easterhouse Health Centre in Glasgow. It’s something of a family business, as the single-handed GP who is Lorna’s boss is also her husband, Dr Dav Dhami. 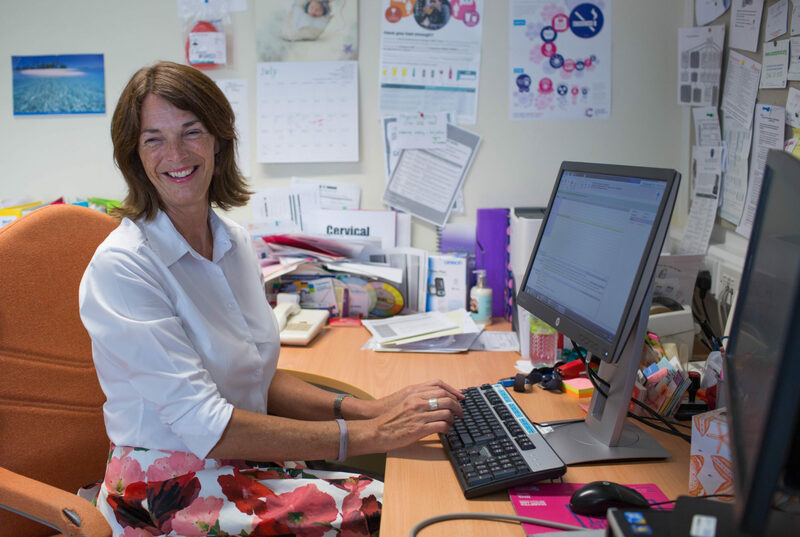 “We know lots of our patients really well, we know their family dynamics, and how they’ll respond to what’s happening in their lives, and that’s a great help,” says Lorna. 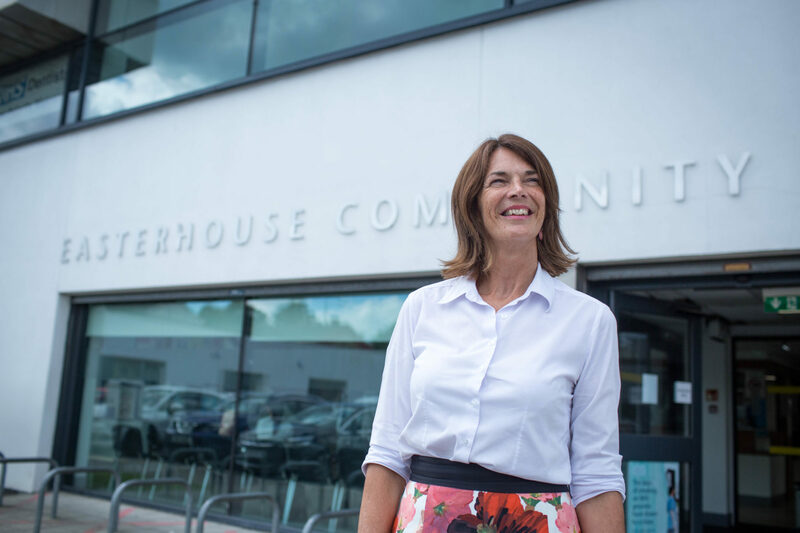 Easterhouse Health Centre serves one of the most socio-economically deprived communities in the country, and the practice that Lorna manages is one of the 100 so-called Deep End practices that specialise in addressing poverty-related health need. In the early days, Easterhouse was predominantly white working class, but new housing developments, and Glasgow’s policy of taking in asylum seekers, has diversified the population considerably. “It’s a much more multicultural place now, the dynamic is changing, and it has been welcomed,” says Lorna. Promoting and protecting the health of her patients is Lorna’s raison d’etre. 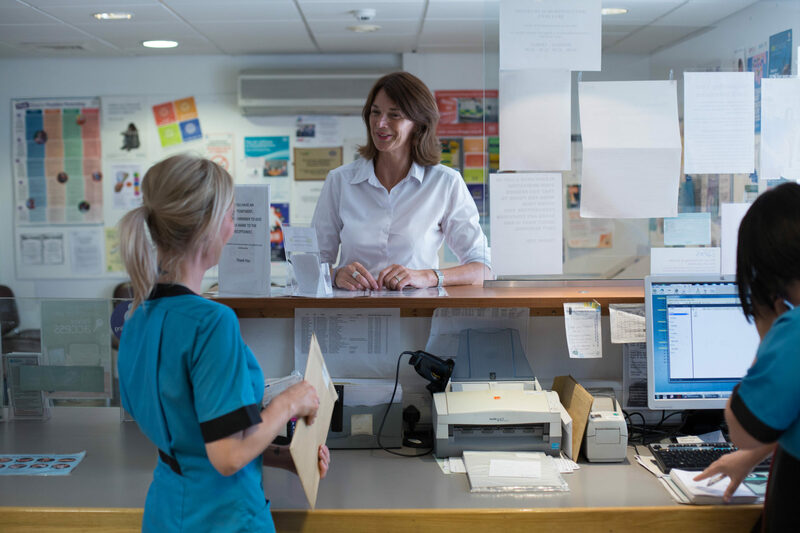 Clinical interventions – stitching, bandaging, ear syringing and the like – is delegated to the treatment room nurses, based elsewhere in the health centre. Lorna’s main task is to keep a watchful eye on patients living with chronic diseases such as diabetes, depression and heart disease, to dispense advice and assessment to the others that pass through her door, and to screen for potentially fatal health problems. Death rates from cancer are far higher in places like Easterhouse than in more prosperous communities, and Lorna is determined that as many people as possible take advantage of potentially life-saving screening tests for bowel cancer, breast cancer and cervical cancer. 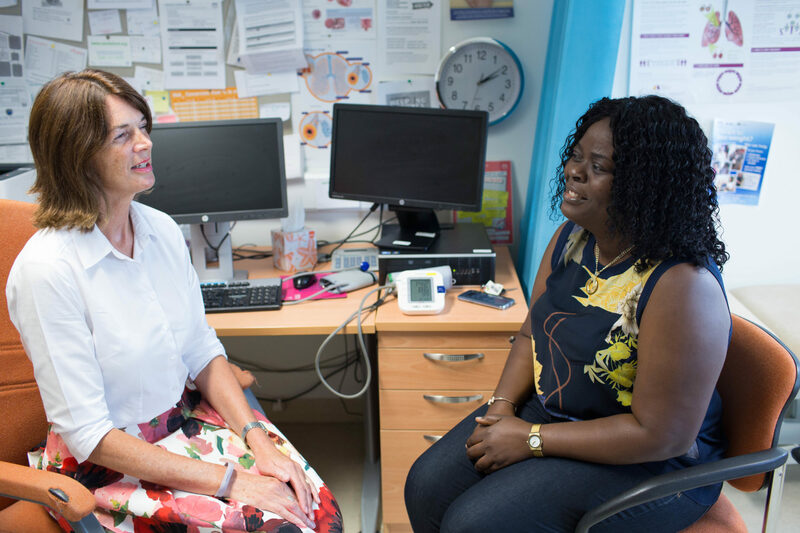 When the national bowel screening programme started, uptake among Lorna’s eligible patients was low at about 30%; thanks to her efforts it’s now nearing 50%, and growing steadily. Inspired by her Queen’s Nurse learning, Lorna has offered to help NHS Education for Scotland develop their continuing professional development training for practice nurses, and at the last primary care cluster meeting, she suggested investing pooled funds in mindfulness training. “I am serious,” she says. 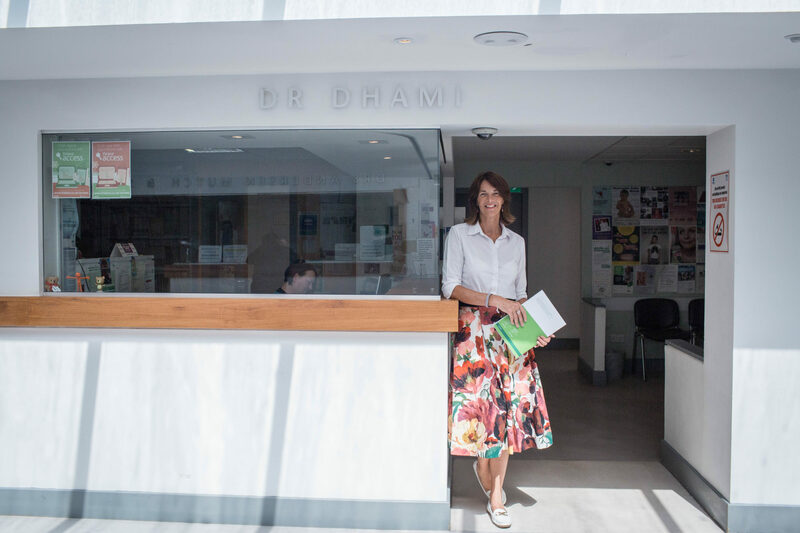 “When we’re dealing with so much stress, so many mental health problems among patients and staff, I really think we should introduce mindfulness. So many would benefit from it. Lorna’s expertise has been used by me and my team to showcase what can be done differently with great outcomes with little or no extra effort.